At Hidden Secret we pride ourselves on our carefully selected superior brands and are incredibly proud to be a Guinot salon. 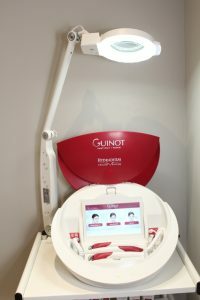 We offer clients an extensive range of Guinot treatments, including their very latest technology which is the Hydraderm Cellular Energy machine, as well as manual face and body treatments. 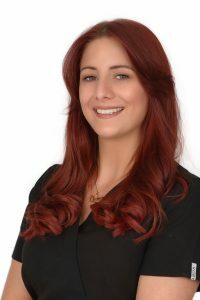 Our highly experienced Guinot trained therapist has been working with Guinot for over seven years’ and is passionate about the treatments she provides. Guinot’s mission has been to ‘make women more beautiful using exclusive and innovative beauty care methods.’ They’ve been doing this for over 40 years and have an incredible range of products suitable to treat any skin type. I first trained with Guinot in January 2010 when I worked part-time in my first salon. When I wanted to progress to full-time work, I then searched for salons that did Guinot. For me, I fell in love with the brand and believe in it so I wanted to carry on working with it. I had previously trained in other skin care lines but I found that Guinot was by far the best; I had seen results with it. Guinot feels natural to me because I’m simply educating people on their skin. How do you keep up-to-date with Guinot treatments? At Hidden Secret we have an excellent Guinot Rep who comes to the salon every six weeks for a catch up meeting. We go through any new products that Guinot may have launched or updates to any treatments. She’s always on hand to recap any product knowledge and help to keep me up to date so I know the products thoroughly. 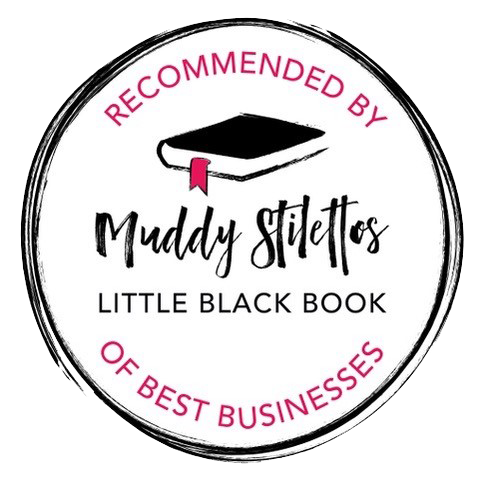 She likes to call us “the beauty doctor” rather than a therapist because we will prescribe products that are suited to clients skin needs and educate clients on how to keep their skin healthy and maintained. We are not there to just do a facial treatment, we are there to help the skin within the treatment and ongoing with home care products that we recommend. There is always opportunity with Guinot to do refresher training days to keep updated with any changes. After five years of doing the initial training; Guinot then like you to go back and do a full refresher training again. How does Hidden Secret differ from other Guinot salons? 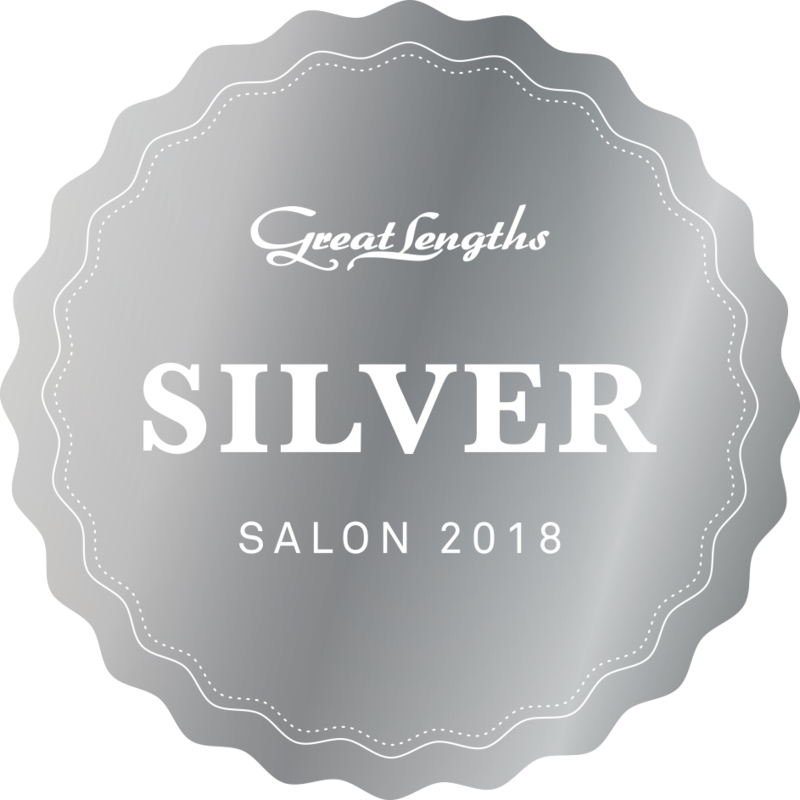 We provide a wide-range of treatments, both manual and electrical and as far as I am aware we are also the only salon in the area to have their latest machine, which is very exciting. It’s the Hydraderm Cellular Energy machine. This is an amazing machine that doubles the results! What Guinot treatments do you offer? We have an extensive range of Guinot treatments at Hidden secret, including manual face and body treatments, as well as facial electrical treatments. We also stock most retail products, and if something isn’t in stock I’m more than happy to order it in. Liftosome- a lifting facial with a thermo setting mask. Aromatic- a relaxing facial using essential oils. Beaute nueve- a double peeling radiance facial. Hydraderm cellular energy- Guinot’s latest technology, deep cleansing suited to any skin type. Hydraderm lift- using current to stimulate the facial muscles, causing a lift to the skin. Age logic- anti ageing deep cleansing treatment. Eye logic- specially designed for the eye area to help with fatigue, puffiness, dark circles and to help with anti ageing. Aromatic softening- a relaxing and softening body treatment.